How are your doing in your journey into continuous delivery bliss? Here's a checklist. Have you jumped into DevOps wagon already? You probably have. But perhaps you still not sure if you are lacking a certain tool in your toolbox if you are working currently with DevOps. Or maybe your organization or team is starting to plan to fully embrace DevOps and your team is researching what is exactly what to need to install in order to have the perfect toolchain. Perhaps you have a gap in some processes that you are not even aware of. Establishing a good and solid DevOps toolchain will help determine ahead of time the grade of the success of your DevOps practices. In this blog post, we will be exposing maturity level checklists for different DevOps areas so you have an idea where you at in terms of Continuous Delivery. Commonly known as repositories. It works as a version control and can be used to keep track of changes in any set of files. As a distributed revision control system it is aimed at speed, data integrity, and support for distributed, non-linear workflows. 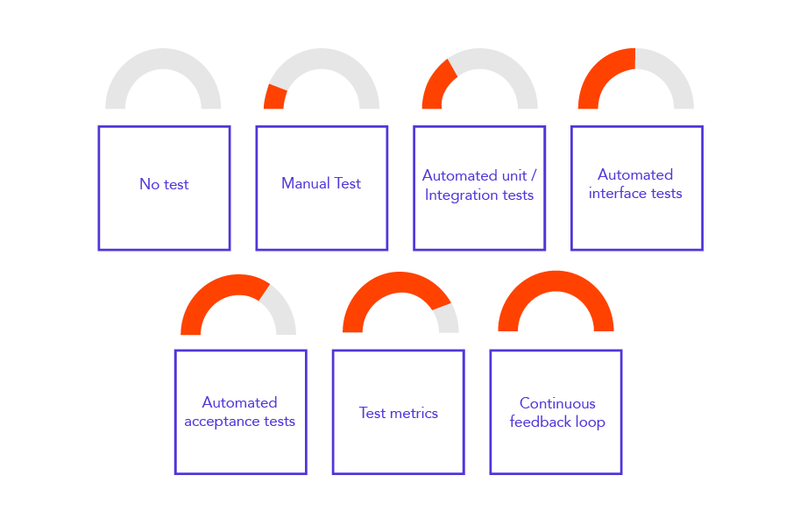 Continuous Integration (CI) is a software development practice that aims for a frequent integration of individual pieces of work. Commonly each person integrates at least once per day giving place to several integrations during the day. Each integration should be verified by an automated Build Verification Test (BVT). These automated tests can detect errors just in time so they can be fixed before they create more problems in the future. This helps to reduce a lot of integration issues since this practice allows to develop faster and in a more efficient way. No build automation. Built by hand. Binary check-in. Testing automatization can be in code, systems, service etc. This will allow the testing each modification made in order to guarantee a good QA. Even the daily or weekly release of code will produce a report that will be sent every early morning. To accomplish this you can install the Selenium app in Clarive. It’s important to make sure database changes be taken into consideration when releasing to production. Otherwise, your release team will be working late at night trying to finish up a release with manual steps that are error-prone and nearly impossible to rollback. Since databases schema changes are sometimes delicate, make sure to include your DBA team into the peer review process, so that changes are 1) code; 2) can be merged and patched; 3) can be code reviewed. 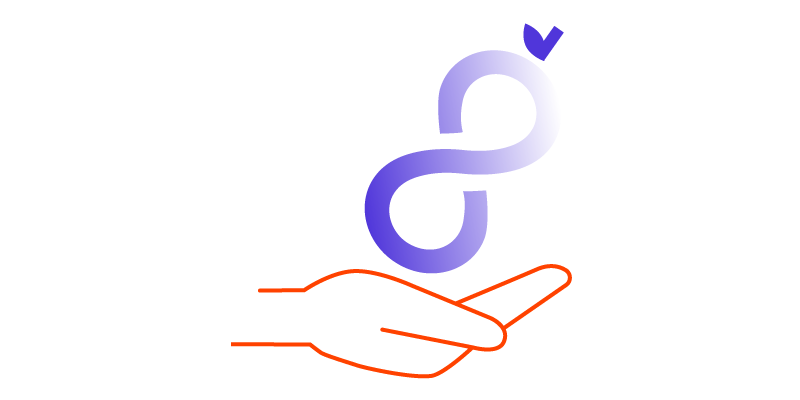 You can fully orchestrate tools that are involved in the process and manage your release milestones and stakeholders with Clarive. Imagine that a developer makes a change in the code after this happens you need to promote the code to the integration environments, send notifications to your team members and run the testing plan. Deploying is the core of how you release your application changes. As part of deployment, you should also review your provisioning tasks and requirements. Remember that it’s important to provision the application infrastructure for all required environments, keep environment configuration in check and dispose of any intermediate environments in the process. We have come a long way doing this with IaC (Infrastructure as Code). 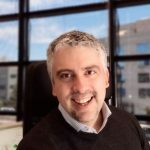 Nowadays a lot can be accomplished with less pain using technologies such as containers and serverless, but you still need to coordinate all cloud (private and public) and related dependencies, such as container orchestrators. In your path to provision automation and hands-free infrastructure, make sure you have a clear (and traceable) path to the Ops part of your DevOps team or organization, making sure to avoid bottlenecks when infrastructure just needs a magic touch of the hand. One way of accomplishing that is to have a separate stream or category of issues assigned to the DevOps teams in charge of infrastructure provisioning. We’ll cover that on a later blog post. Clarive has also productivity and management tools such as with Kaban swimlanes, planning, reports and dashboards that give managers tools to identify problems and teams a way to quickly check overall performance of the full end-to-end process. Schedule a demo with one of our specialists and start improving your devops practices.